International Data Solutions is the pioneer of providing call center and software solutions to land-based bookmakers since 1998. IDSca.com offers the most complete Per Head service to the Agents while providing their players with the best customer support, top security and technology and a cost effective operation. 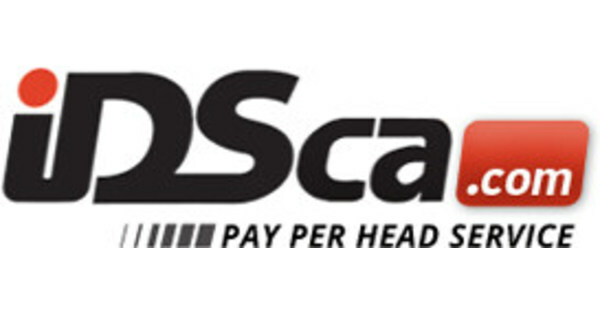 At IDSca.com we guarantee that your business will increase noticeable and you will receive constant benefits of the many products and services that IDSca.com, as your Price per Head solution, has to offer. International Data Solutions offers our Agents and their players, countless services regardless of the size of your players’ package, starting with a top Quality Customer Support, the best reliability and technological advantages as well as we guarantee that your business will increase and your players will have a hassle-free experience. Representatives are available 24/7/365 to assist you and your players in all betting-related situations in a highly knowledgeable and courteous manner. Furthermore, IDSca.com makes sure to deliver the expertise of our staff in different areas of great importance such as: Sports wagering, Sports VIP Wagering line, Odds, Props and Horses, to ensure a professional and well-monitored risk management of your business.We also offer to our clients other specialized departments such as: Customer Support and Quality Assurance, Technical Support & Software development, and Claims Monitoring. When choosing IDSca.com as the place to write your business, you and your players will be provided with a safe, confidential, and professional environment. Our triple-redundant telephone and internet connections in conjunction with great networks, internet security, data encryption and multiple protocols, create a perfect combination to guarantee a trustworthy operation that will deliver only the best to our Agents and their players. IDSca.com is renowned for its reliability in each aspect of the writing business. We have implemented a recovery plan that includes redundancy with full data replication capability in two external locations, besides our high-speed fiber optic internet connection, satellite back up and generators. As an International Data Solutions client you will become aware that IDSca.com Price per Head service will transform your business to an effective, professional, and well-ordered operation. We will increase your yearly revenue while enjoying the magic of sports betting. Register today and become a Master Agent at IDSca.com!